Model building of any kind has always been my favourite waste of time, whether they are built from a kit or completely from scratch. I would very much like to show you some of my builds here. This website is not meant to be a sales page, since making money from my models is not - and never was - my intention or focus. But this does not mean that I won't take orders for models. 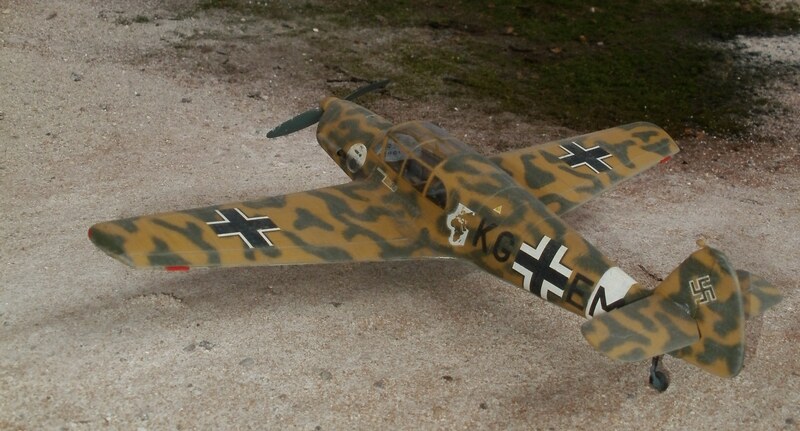 Especially with respect to my scratch-built models, I love to rebuild them for collectors of fine art models. In my opinion it is not necessary to offer a "limited number" of each model, as other artists do, to establish some kind of "exclusiveness." My models are exclusive simply by virtue of the process by which they are made. Even if I were to build a second, third, or fourth of any one model, each one remains unique, since I do not use any forms or jigs (or "any kinds of jigs") to speed up "production". Each one is thereby purely hand made, an exclusive piece justifying its price. There will not be many who will be able to afford such a fine piece of art. My primary intent in uploading this website, however, is simply to offer pictures of my models as a display for other model enthusiasts. If you fit into this category, feel free to enjoy just looking at my models; you may want to check them out for ideas. I personally always love to check out the work of others, and this is my way of sharing my work with fellow model builders. Klick here to browse through the Models. Or you may want to visit our regular exhibition. Just klick on the image below to get a virtual trip. Furthermore, you can become informed about the activities of the Fokker-Team-Schorndorf - a group of young people which has been doing research for over twenty years in the field of early German aviation techniques up to 1920. The work of the Fokker-Team-Schorndorf is also published in form of books and booklets by the Querdenker-Autorenunion (QAU). For this reason you will also find here extracts of the books of the Fokker-Team-Schorndorf. 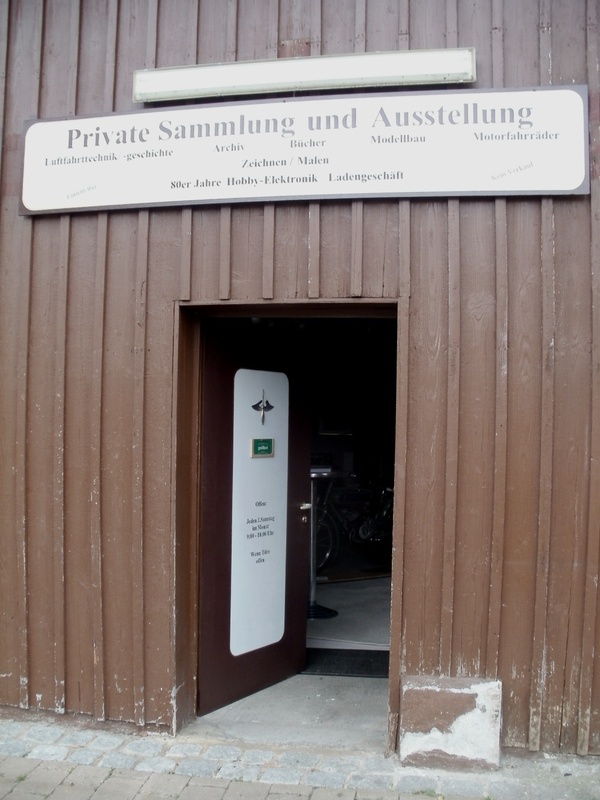 If you want to visit the QAU, we recommend to get someone who is able to read German. To find easily the right person in case of questions of any kind, we provide you here with the according address. We wish you a lot of fun on our website! Copyright © 1990-2015 A.S.Engels; historical documents and photographs are free..